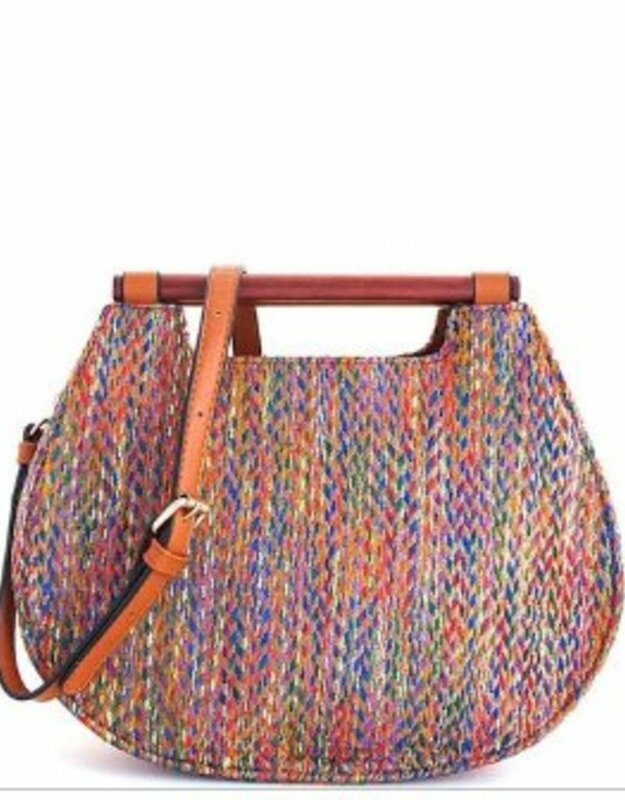 We are slightly obsessed with this purse! 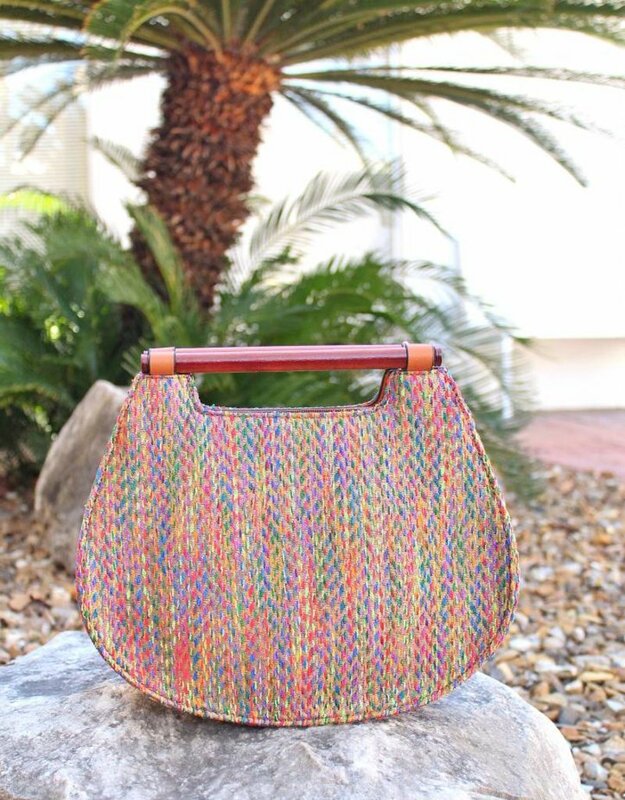 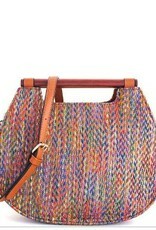 This woven purse is so chic! 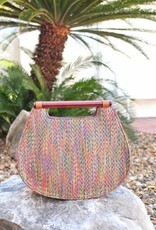 We love that it will go with almost any spring or summer outfit!